Sometimes referred to as the Chavez Ravine and located in Elysian Park, Dodger Stadium has been home to the Los Angeles Dodgers since 1962. Karmel Shuttle offers affordable transportation to Dodger Stadium, and more! Besides LA Dodgers games, Dodger Stadium also hosts major concert events like U2, Bruce Springsteen, The Rolling Stones, and The Beatles. Other popular events include Cirque du Soleil shows, motorcycle racing, and monster truck events. Dodger Stadium offers convenient parking spaces, but parking rates for events can vary. The Dodgers also encourage alternate forms of transportation and have bike racks available at all levels. Dodger Stadium shuttle services with Karmel is another great way to avoid parking costs. Our drivers are the best way in and out of the Dodgers Stadium. Root for the boys in blue with Karmel Shuttle. Karmel Shuttle will take you out to the ballgame (no promises on peanuts or Cracker Jack). Car services to Dodger Stadium include luxury town cars, SUVs, passenger vans, coaches, and limousines. 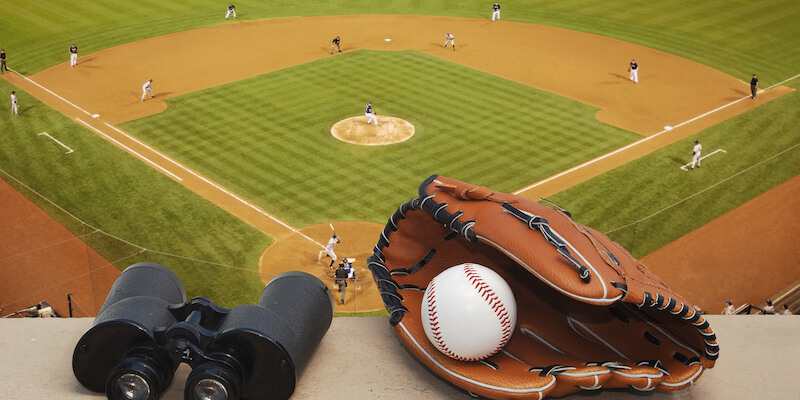 Our vehicles are the best option in LA for groups traveling to baseball games and concerts. Our coaches to Dodger Stadium can fit between 25- to 55- passengers! Reserve your group transport to the next Dodgers game with Karmel Shuttle. Get pick-ups and drop offs from the stadium to your home, hotel, or even the airport. We can provide shuttle services directly from LAX, John Wayne Airport, Long Beach Airport, and more. Book a Dodger Stadium shuttles to/from Los Angeles, Orange County, Long Beach, and more.